Hey everyone! 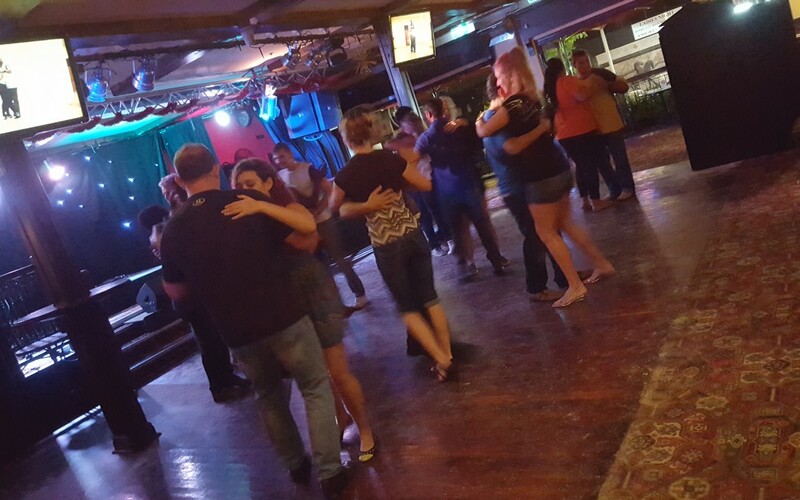 Due to Fringe Festival running 22nd January to 21st February, our usual home at the Elephant and Wheelbarrow for Wednesday bachata & kizomba and Thursday kizomba classes will be temporarily moving to the Blue Flamingo (Rear 742 Newcastle St, Leederville WA 6007 – Enter from laneway off Oxford St) and Australia Asia house (275 Stirling St, Perth WA 6000), respectively, for 4 weeks! For your convenience, a handy map is attached! We will be back to the Elephant from the 24th of February!